VenueTicketBooth values your business and your loyalty. 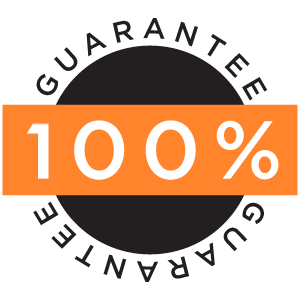 We are here to ensure your ticket buying experience is fun and as best as it can possibly be as we support you with our 100% buyer guarantee. From beginning to end, we protect your transaction from fraud using the industry's largest ticket inventory and a SSL secure website.